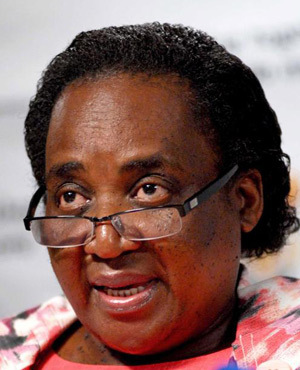 The government is seeking to engage the SA Human Rights Commission after the Chapter Nine body reportedly found that the country’s affirmative action and employment equity policies were unconstitutional. She told Nedlac - the consensus-seeking body comprising government, business, labour and civil society, that the report made various recommendations on what needed to be done, including amending the act. It also gave government six months to report back on steps taken in response to the recommendations. Oliphant said Nedlac partners needed to study the report and respond to the SAHRC’s recommendations. “It might even be useful to seek an audience with the commission to understand the basis for its report, its findings and the recommendations. “This is important, given that all our labour laws have to pass constitutional scrutiny before they can be signed into law. These conclusions by the commission demand special attention from all of us in general and the Nedlac social partners in particular.